As the VR consumer market booms, some hardware giants including Oculus, Sony, and HTC have already released their VR products, bringing with them a rapidly expanding audience. So this article explains the differences between AR and VR. 2016 was a stunning growth year for VR, establishing itself as a legitimate technology. 2017 promises to deliver even more sensational products. As the VR consumer market booms, some hardware giants including Oculus, Sony, and HTC have already released their VR products, bringing with them a rapidly expanding audience. 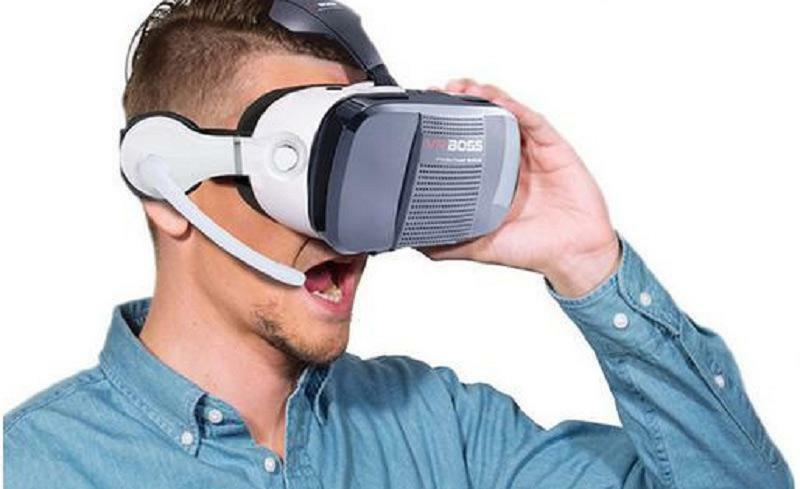 But what exactly is VR? For geeks (or nerds), no explanation is required obviously. However, the average tech user will find this guide useful as a primer. People who have physically used VR will find it incredibly hard to describe the experience in words. For me, I prefer to use 3 keywords to explain it: interactive, three-dimensional, and immersive. • Gesture Control: wearing a pair of gloves, your own hands are visible in the VR scene. 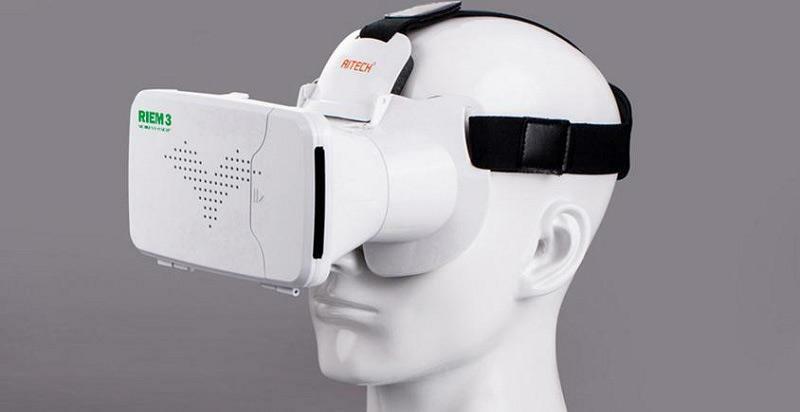 • Head Tracking: as your head moves, the viewing angle will also change in real-time. • Tactile Feedback: wearing an item of VR guard provides real-time simulation of physical sensation based on the VR scene; for example, feeling the impact of shots in your FPS games. As technology rapidly advances, novel developments including motion capture, eye tracking, and various sensory technology hold the promise of even more exciting VR consumer products. The fixed viewing angle range of human eyes is usually 120 degrees, this is also the best viewing angle when watching a film in the cinema. What if something occurs while outside of this viewing field? You may see the ceiling when rising your head up or your shoes when bowing down. Simply put, and for the time being, only the visible screen you are facing will have a realized 3D effect. So, the biggest difference is that VR technology now delivers a fully 3D panoramic immersive viewing experience: a 360 degree horizontal field complemented by a vertical 360-degree range. As a result, with the help of the VR helmet’s gyro sensor, when you turn your head, the scene will update and sync in real-time as your viewing angle changes. This gives us the “immersive” experience. The level of Immersion is a significant factor in determining the quality of an item of VR equipment is good or bad. In theory, becoming fully immersed means the virtual world becomes indistinguishable from the real one. Due to the current stage of tech development, this level of complete immersion is still not here – it would need to include not just visual and auditory sensations, but also touch sensation and even smell. Think back to the most realistic dream (lucid) you ever had, a fully immersive VR experience would function in a similar way. Pokemon Go will be familiar to most of you, however only a few will understand AR. 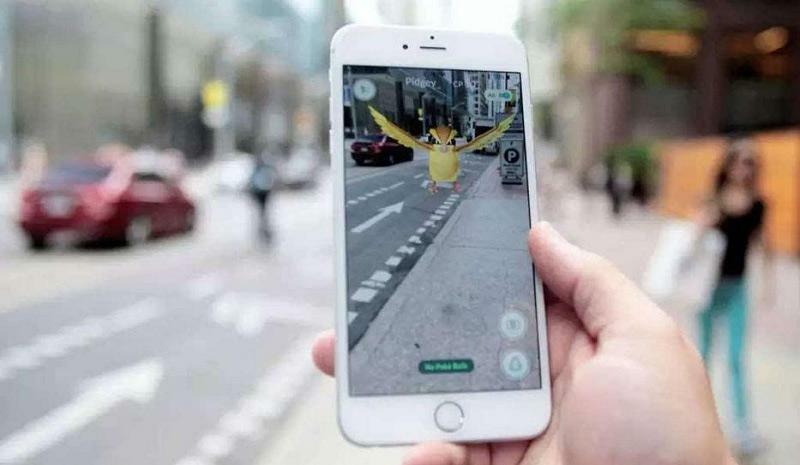 AR is short for Augmented Reality, it’s a form of technology designed to improve people’s perception of the real world via information provided by a computer system. This virtual information would then be fed back to the real world to supplement computer-generated virtual objects, scenes or system prompts into real world environment; the result is augmented reality. It takes advantages of cameras, sensors, real-time calculation and matching techniques, and superimposes the real-world environment and virtual objects onto the same space or same scene. AR technology is commonly realized through the combination of a helmet display system and a registration system – a user observation point in the AR system and a virtual object position generated by computer. VR technology immerses users into the virtual world by wearing smart hardware, but AR technology adds some virtual elements to the real world environment to enhance (augment) the sense of reality. This is easy to understand. Actually before you know it, AR technology has been widely used in military affairs, medical treatment, architecture, education, engineer, film & television and entertainment fields etc. For example, in the picture below, a virtual 3D panda is superimposed on to 3D space. AR used in early education helps kids to learn different animals, moving from 2D pictures to 3D objects which become real and vivid. VR and AR equipment are changing our life every day in novel ways. A new and exciting world is waiting for us. 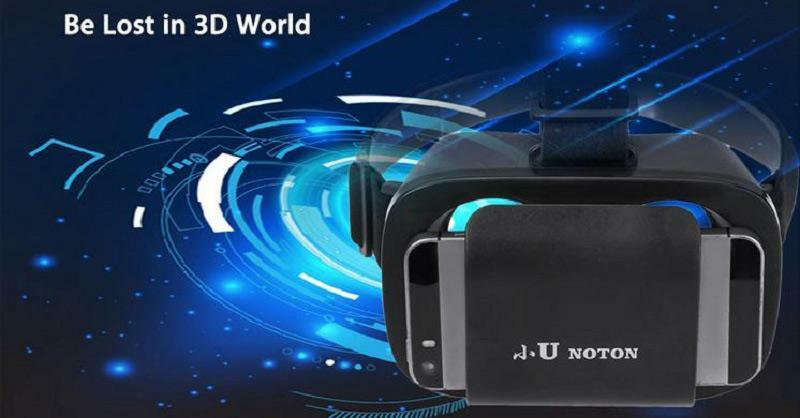 If you are eager to experience the amazing fun and joy of VR, you’ll need a set of affordable VR glasses. Find them on trade996 and take your first step.